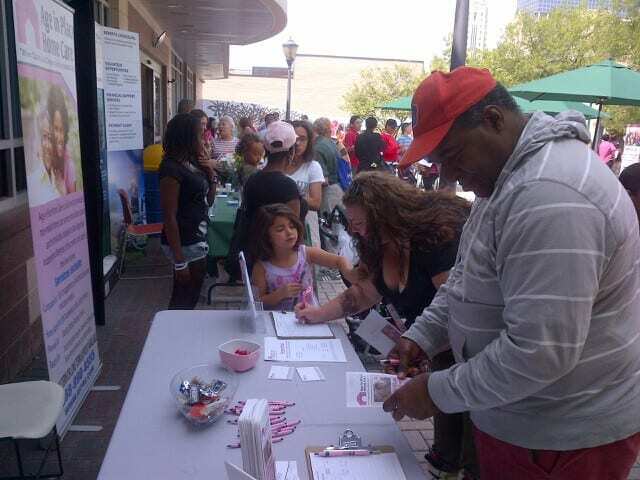 Age In Place Home Care was providing valuable health information to residents throughout Berks County at the Berks Community Health Center Celebration on August 16, 2014. For more than 45 years, community health centers have delivered comprehensive, high-quality preventive and primary health care to patients regardless of their ability to pay. During that time, community health centers have become the essential primary care medical home for millions of Americans, including some of the nation’s most vulnerable populations.